The US government has thrown out a new rule intended to limit the numbers of endangered whales and sea turtles getting caught in fishing nets - even though the fishing industry had proposed the measure. The National Marine Fisheries Service said it decided the new protection was not warranted. 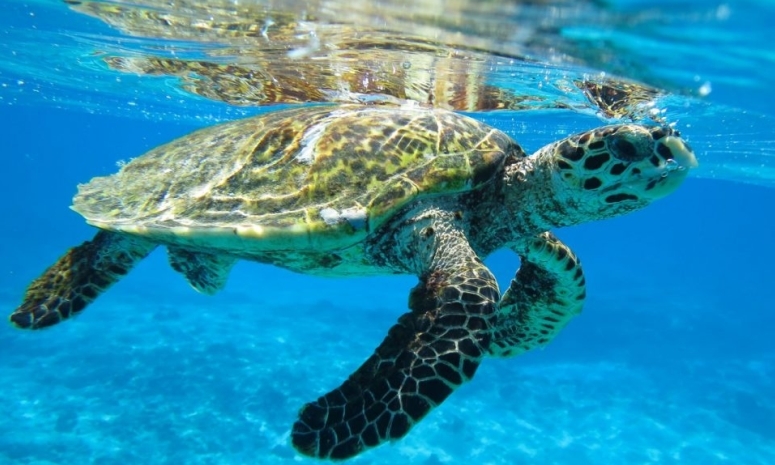 The action is one of the first by the Trump administration targeting protections for threatened species off the Pacific coast, said Catherine Kilduff, a lawyer for the Centre for Biological Diversity conservation group. The regulation was designed to reduce the numbers of humpback whales, leatherback sea turtles and other large creatures that accidentally become tangled in mile-long nets set adrift by commercial fishermen overnight to catch swordfish off California and Oregon. The regulation allowed for shutting down swordfish fishing with the drift nets for up to two fishing seasons if too many of the endangered animals were getting caught in the nets. 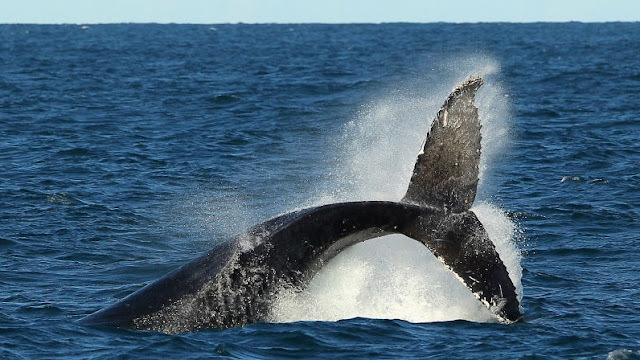 The rule applied to endangered fin, humpback, and sperm whales, short-fin pilot whales and common bottlenose dolphins, as well as endangered leatherback sea turtles, loggerhead sea turtles, olive ridley sea turtles and green sea turtles. Some of the communities of whales that would have been protected under the rule have dwindled to the low hundreds, Ms Kilduff said. The fishing industry's Pacific Fishery Management Council had proposed the new regulation in 2015. Federal officials began implementing it the next year. Responses to "US cancels new protection for endangered whales and sea turtles"